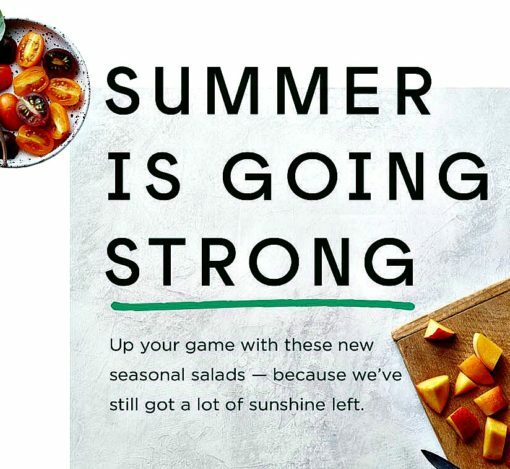 Up your game with these new seasonal salads because we’ve still got a lot of sunshine left. 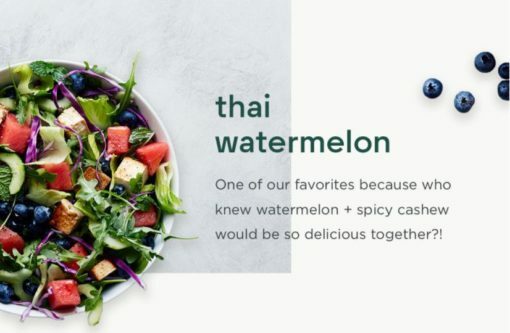 thai watermelon One of our favorites because who knew watermelon spicy cashew would be so delicious together?! Stuart’s Comments: Whenever i try a watermelon salad — I like it. Considering sweetgreen’s track record with my taste buds, I don’t doubt that I’d like this version too. peach + goat cheese Light and refreshing with local peaches you can really sink your teeth into. 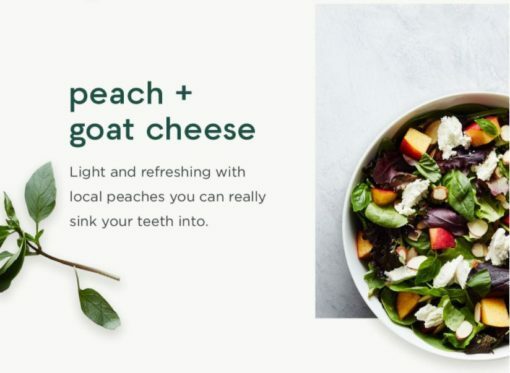 Stuart’s Comments: Though not the biggest fan of peaches in my meals, but what I am the biggest fan of is goat cheese in my meals, so… it all balances out. roasted peppers + feta An herby summer bowl with heirloom tomatoes, basil andpesto vinaigrette. Stuart’s Comments: I like roasted peppers and feta, I just don’t love either ingredients. Will try and report back. 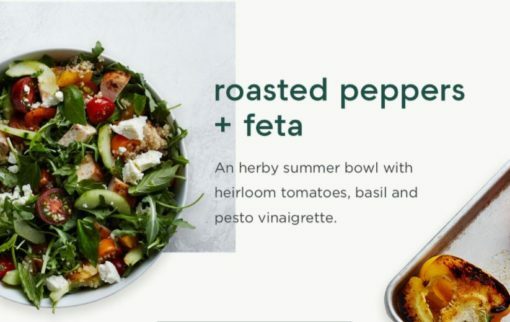 In all, sweetgreen has released more than 70 salads in their fast casual history — you can find all those salads along with their calores in this list of all the sweetgreen salads ever. Have you tried any of these new salads yet? Let us know what your thoughts and opinions are on them by commenting below.